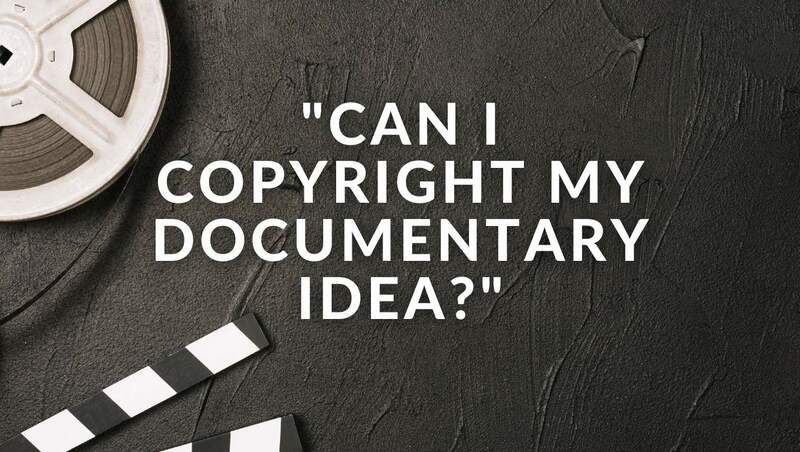 The above headline "How To Copyright Your Documentary Idea" is a trick question because the short answer is: "You can't copyright your idea." 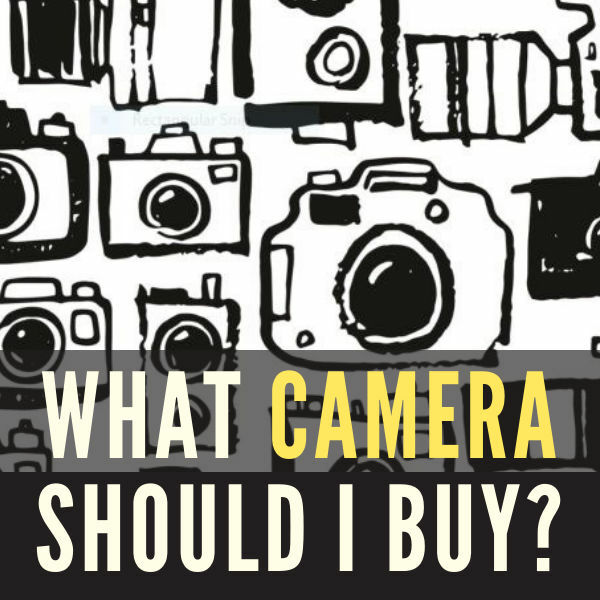 But this question comes in often enough to Desktop Documentaries that we wanted to set the record straight. 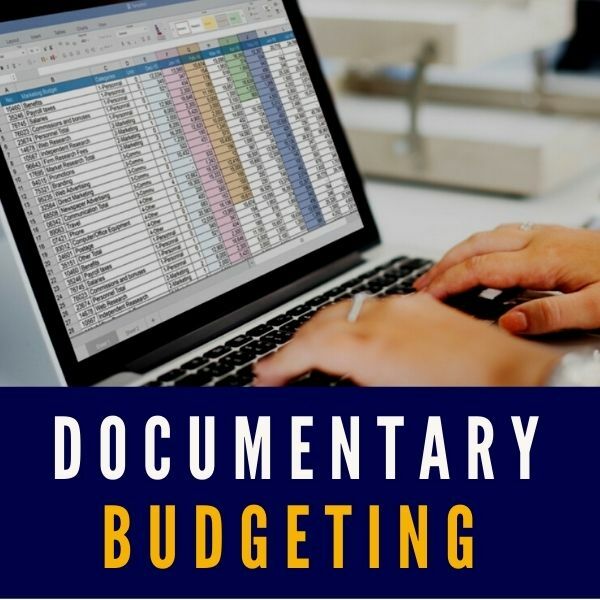 Filmmaker Question: "Is there a way to copyright my documentary idea? 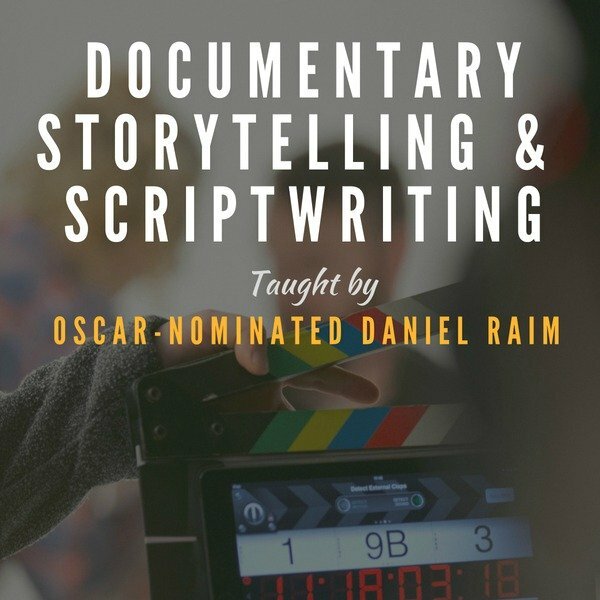 I am looking to make a documentary on a specific person who is rather famous in their profession / field. I do not want to discuss this documentary idea with this person until I have my ideas copyrighted so they do not go to another filmmaker, etc. I have already put in too much time and effort in research." 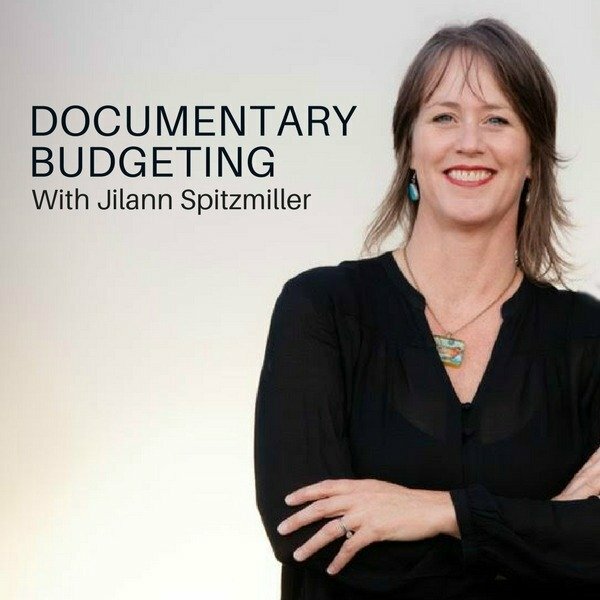 You’re right to be cautious about sharing your documentary idea. 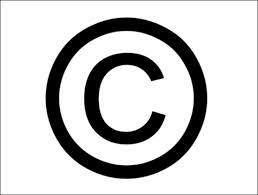 You see, Copyright law actually doesn’t protect ideas… Only the specific expression of ideas. So, until you’ve actually made your film, copyright law won’t protect against someone making their own film based on the same idea. 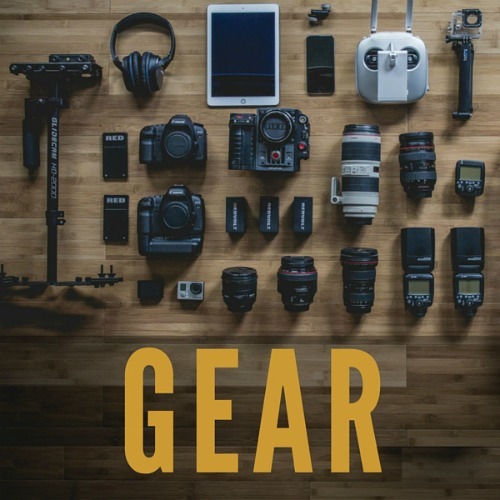 What you CAN protect is your scripts, storyboard, outline, etc., and of course, if you’ve shot any footage, that’s protected. SECRECY (Trade Secrecy, to be exact). This doesn’t mean you can’t talk to anyone about your project, only that you get from them a promise (preferably in writing) that they won’t use anything you tell them for their own benefit, or tell anyone else without your consent. In some industries, it’s quite common to use an NDA (Non Disclosure Agreement) before sharing confidential information. 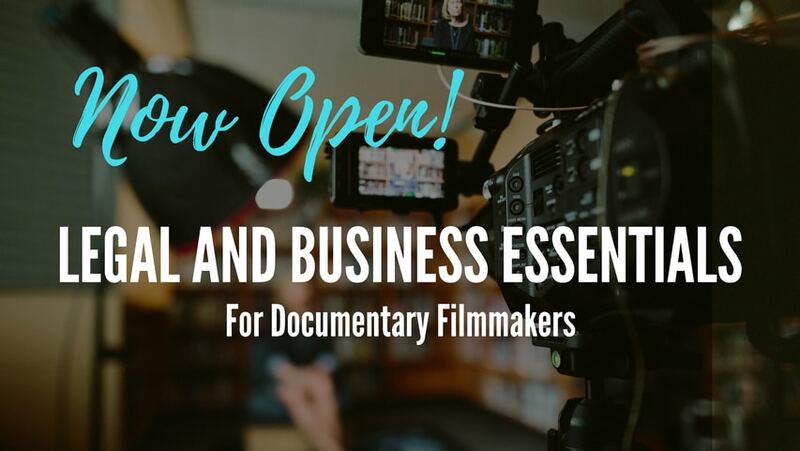 In the film business, this is more the exception than the rule (which is why we haven’t included one in the legal forms pack). 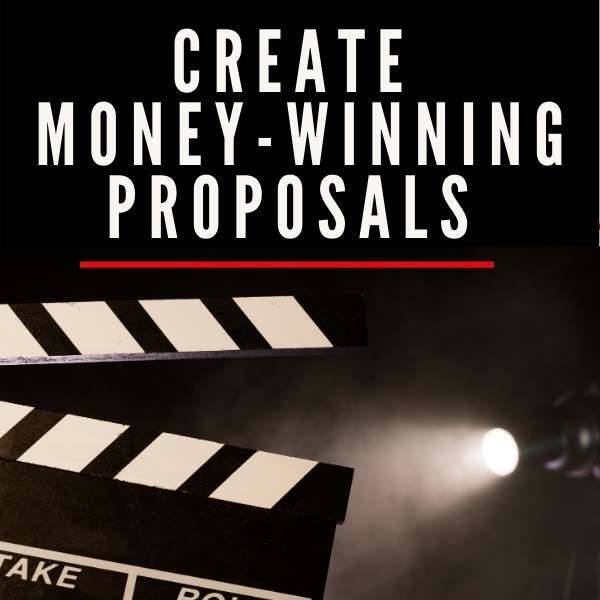 So, do your best to get an email or other written promise that the recipient understands that the material is secret, is being presented with an eye toward making a business arrangement, and that they won’t use the information they learn from the conversation/meeting without your consent. 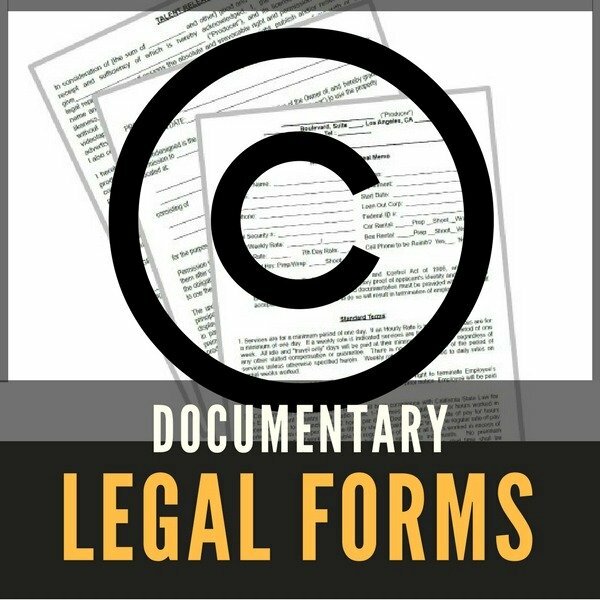 Firemark's Legal Forms & Contracts for Documentary Filmmakers are offered exclusively here on Desktop Documentaries. 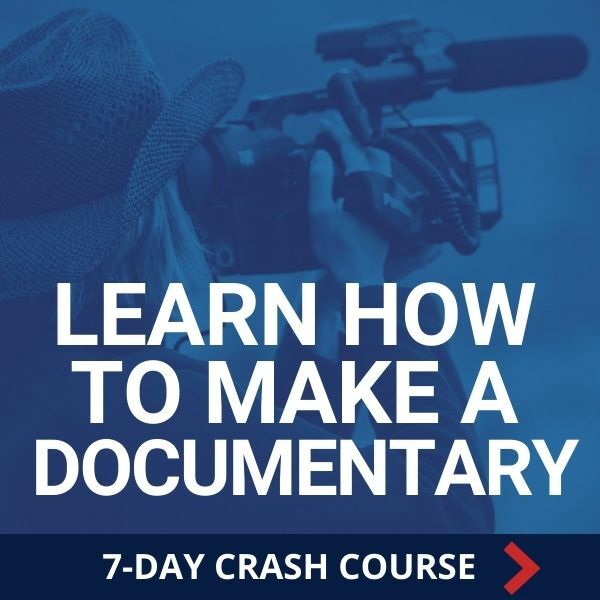 In addition, Mr. Firemark is the instructor for Legal and Business Essentials for Documentary Filmmakers.